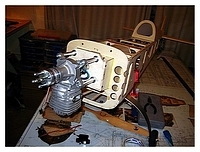 The scale model RC airplane has to be balanced but where is the position? 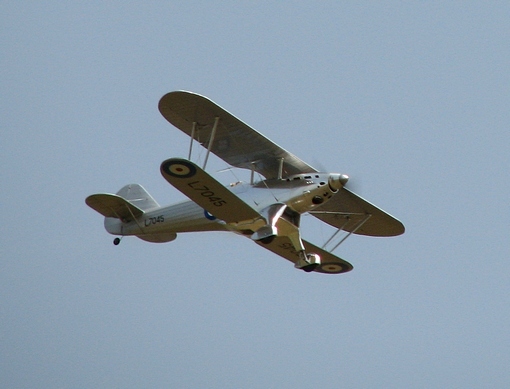 There are many schools of thought regarding where to balance a scale model RC airplane. I do not wish to get into any arguments with aerodynamicists,( who know far more than I do) but I would like to pass on the information that I have used to successfully find that elusive and so important point! The above photo does prove that the methods listed here do work and are fairly simple to use. If you would like more info on the Fantome or even purchase a set of plans visit this page. One theory is that all flying airplane models should balance at a point defined as 25% of the Mean Aerodynamic Chord, with no consideration given to tail area or moment arm. For the scale model RC airplane, I prefer to take these facts into consideration. When designing a scale model we do not have the ability to change dimensions or ratios-we are restricted by our wish to build an accurate reproduction of the full size. 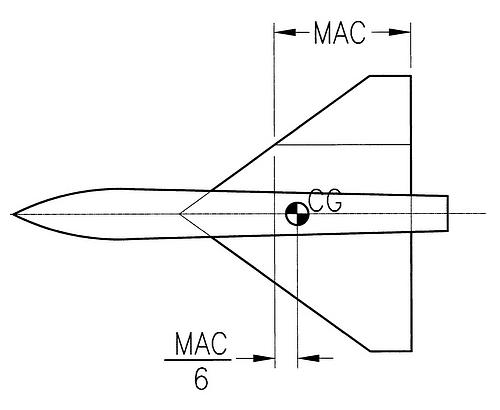 Here is the formula- CG POSITION = MAC/6+(3 X TAIL AREA X TAIL MOMENT ARM ) / 8 X WING AREA. 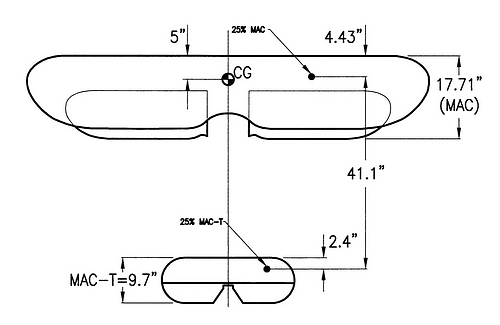 Note that the Moment Arm is defined as the distance from the 25% MAC of the wing to the 25% MAC of the tailplane. Draw or trace the wing shape as shown. Then extend the Leading Edge ( L.E.) and Trailing edges to the center line of the plane. Also square off the tips. Now extend the opposite chord lengths as indicated on the drawing; i.e. lengthen tip chord B by root chord A and A by length B. The four extreme points are then connected by diagonals. The point where these lines intersect will indicate the Mean Aerodynamic Chord (MAC). 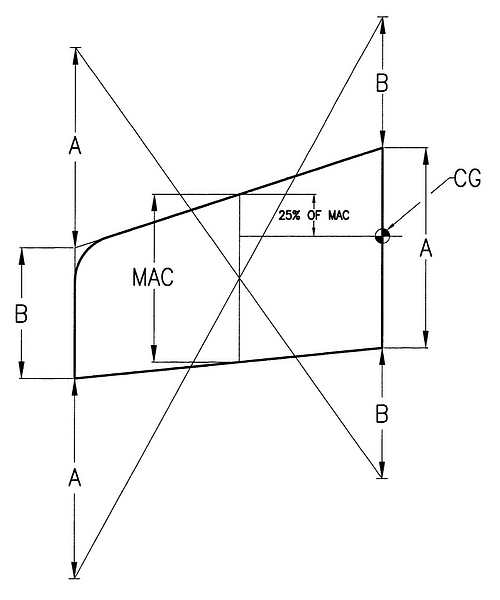 To find the 25% of MAC position we must measure 25% of the MAC back from the L.E. and extend this to the aircraft center line. A useful calculator can be seen here, that may save you some time and/or confirm your calculations. The drawing shows various biplane plan view layouts. 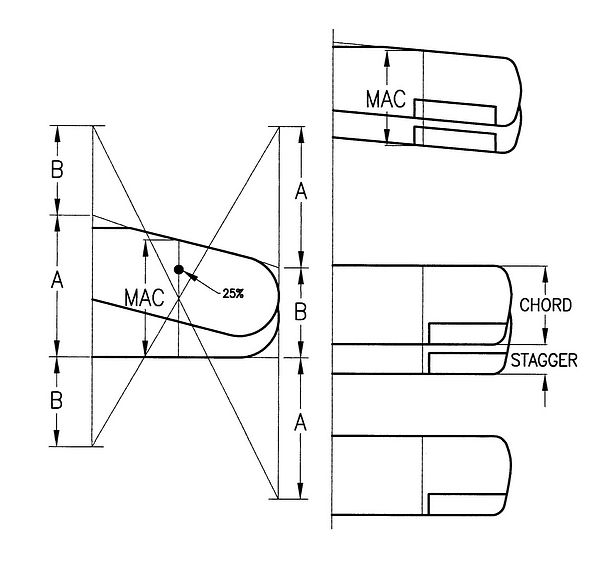 In the case of straight wings then the MAC= CHORD of UPPER WING + STAGGER. 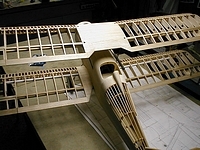 The example on the left is the most complex and shows the procedure for types with a swept upper wing and straight lower, such as "The Little Toot"
Note that the top wing area=1220.8 square inches, bottom wing area= 583.1 square inches, giving a total wing area of 1803.9 sq.inches. The tailplane area=239 sq. inches. The Moment Arm was found to be 41.1 inches. CG POSITION = MAC/6+(3 X TAIL AREA X TAIL MOMENT ARM ) / 8 X WING AREA. =4.99 inches. Say 5 inches. Do a similar exercise for the tailplane and you will now be able to find the moment arm. Now you should have all the information to plug in to the formula. Therefore locate the MAC, on the wing plan and measure back from the leading edge 1/6 of this distance. This point is the CG or balance point. 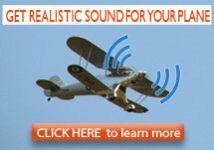 If you are still having problems locating that elusive balance point on your scale model RC airplane, then please contact me via the "Contact Us " page. 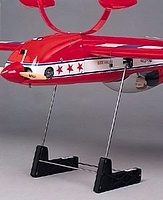 Home › Design of RC Planes › Find the C.G.